Description: H-3 Sea King Helicopter Carrier Landing and Takeoffs, CVN George Washington. 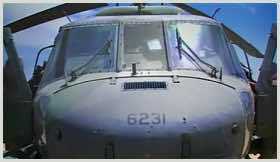 CH-53 Sea Stallion, MH-53 Pave Low, CH-53 Super Stallion. 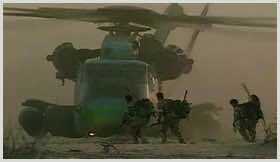 Description: CH-53 Sea Stallion Fying at Night, Night Vision, Army Rangers, M134 Minigun, Repelling. 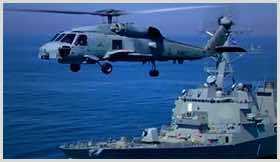 Description: HH-60 PaveHawk, MH-60k Black Hawk. Special Operations Aviation Regiment "Night Stalkers" Navy SEALs War Games, Beach Repelling, Search and Rescue, Army Rangers, Flying by New York City, Statue of Liberty, Aerial Refueling, Turkish Jandarma S-70 28D Blackhawk, UH-60Q MEDEVAC, HH-60 Jayhawk Coast Guard, Sea Rescues, Moving Cargo and Equipment. 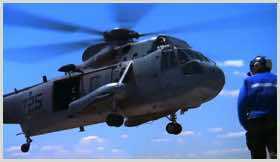 Description: HH-60 PaveHawk, MH-60k Black Hawk. Special Operations Aviation Regiment "Night Stalkers" Navy SEALs War Games, Beach Repelling, Search and Rescue, Army Rangers, Flying by New York City, Statue of Liberty, Aerial Refueling, Turkish Jandarma S-70 28D Blackhawk, UH-60Q MEDEVAC, HH-60 Jayhawk Coast Guard, Sea Rescues. 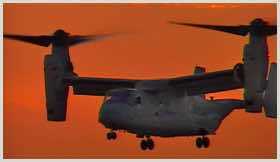 Description: V-22 Osprey. VTOL, Takeoffs, Landings, Hover, Parked in Front of Pentagon, Flying by Washington Monument, Soldiers, Repelling, Cockpit, Flight Instruments, Moving Cargo and Equipment, Howitzer, Humv, Navy SEALs.